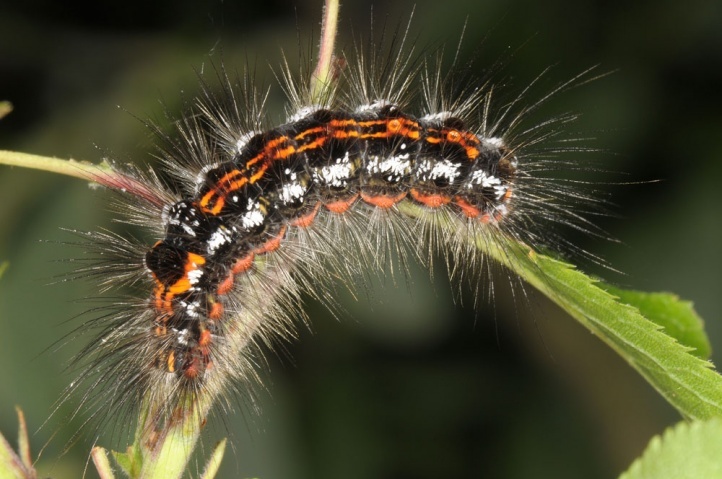 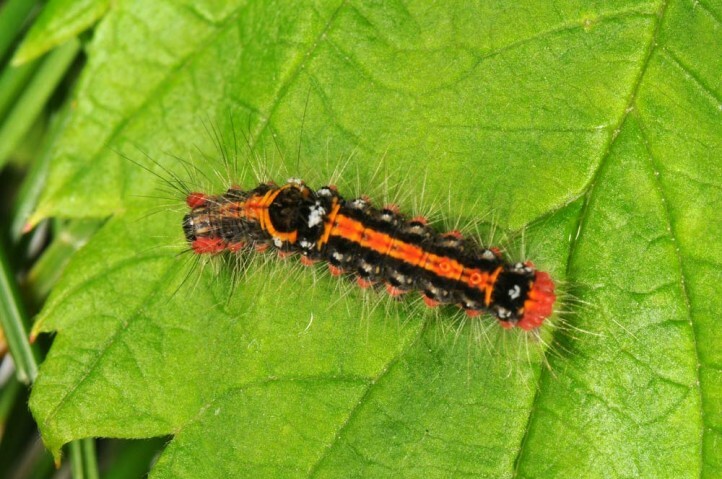 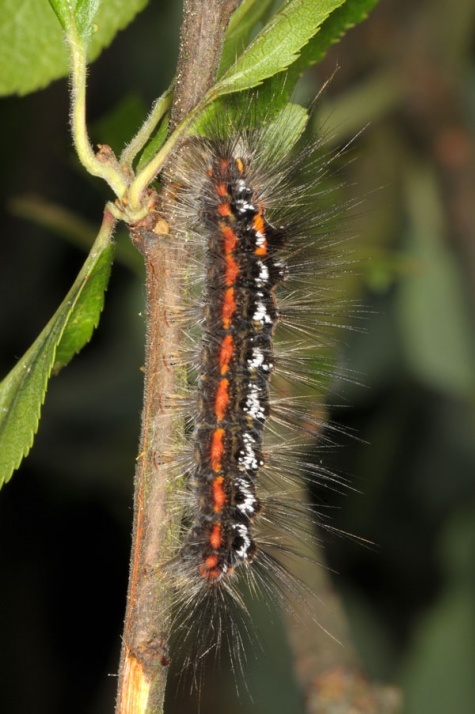 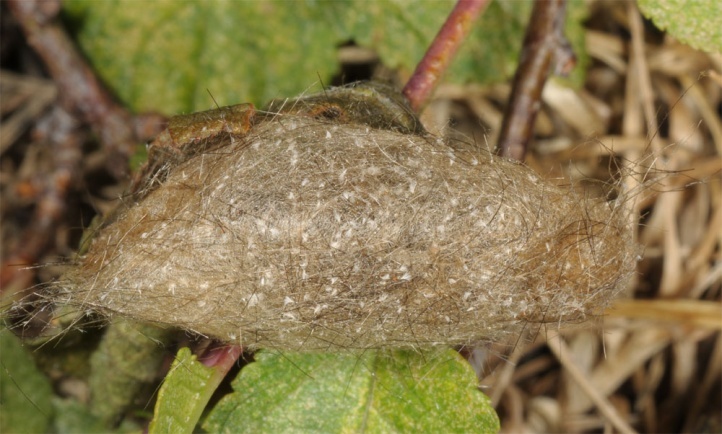 The caterpillar lives on bushes and trees such as Prunus, Salix and Rhamnus. 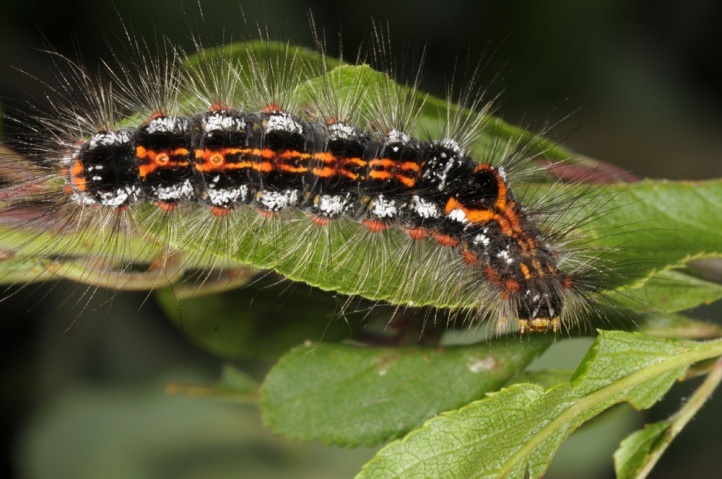 On the Upper Rhine, I found the caterpillar on Prunus spinosa (May 2011). 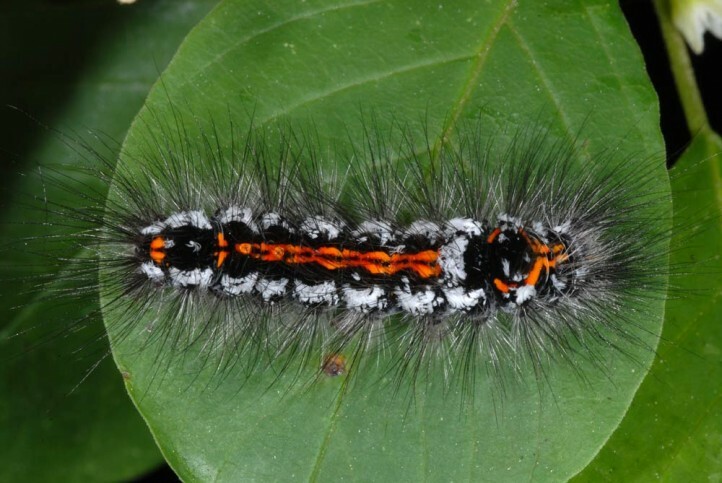 Euproctis similis inhabits mostly (air) humid, open forests, wetland complexes or riparian forests. 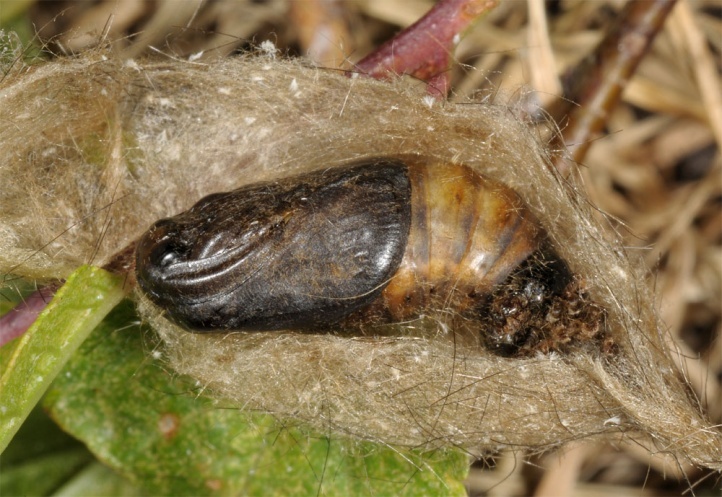 I found larvae on the shore of a forest pond near Memmingen (Southern Germany) in the 1990s, where Euproctis similis is now long extinct. 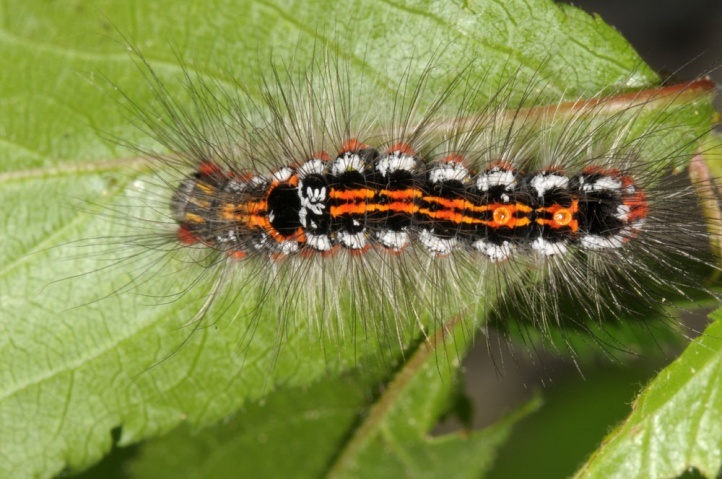 The young caterpillar overwinters. 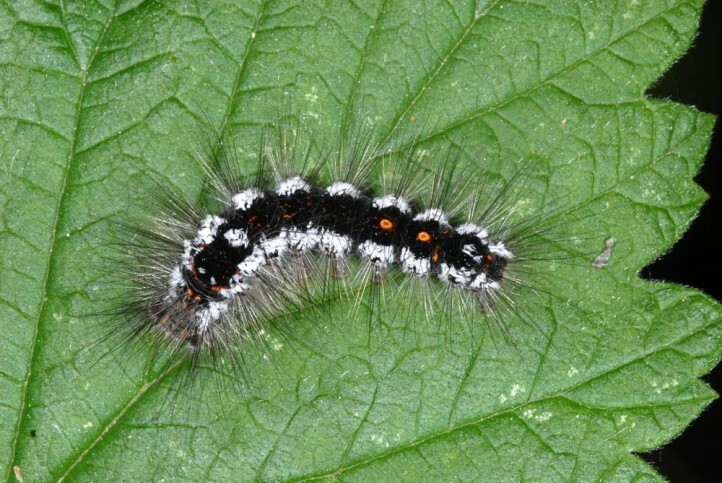 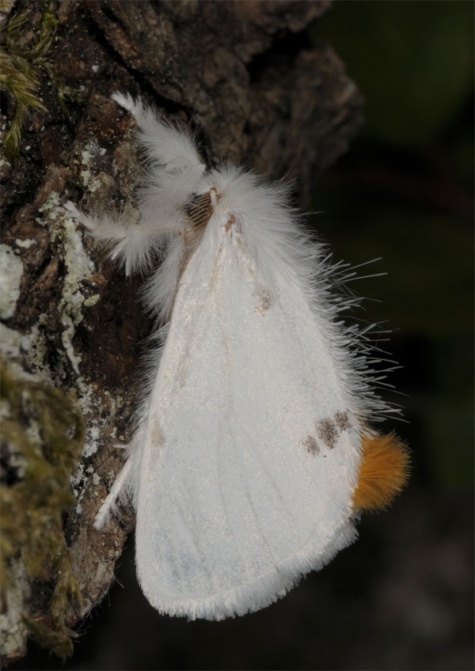 The caterpillar lives more singly and is mature in late May or early June. 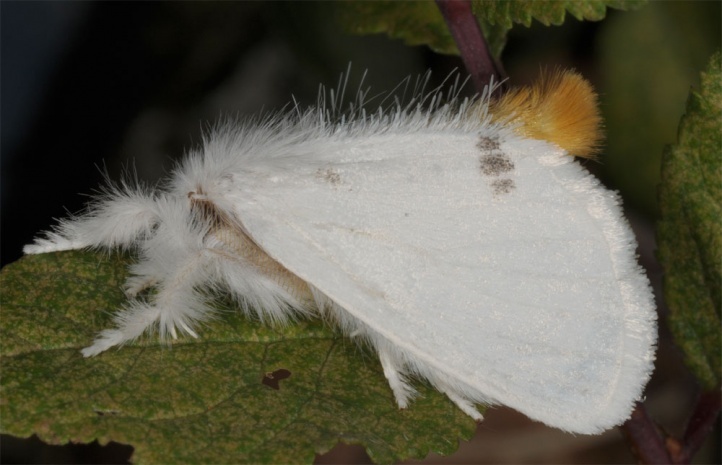 The moths fly from late June to early August. 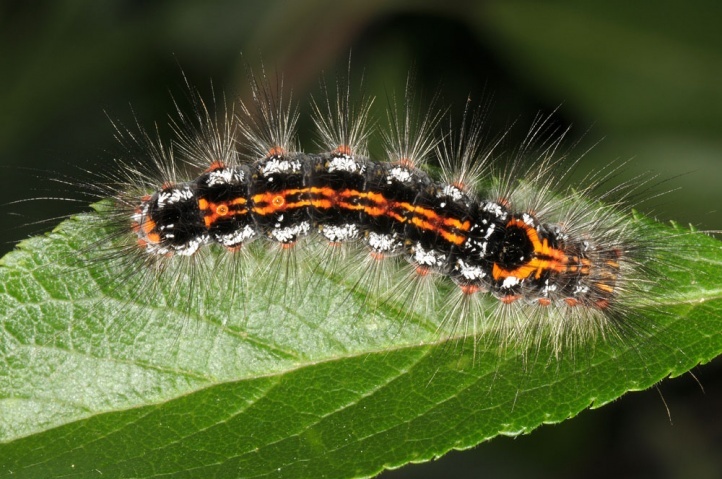 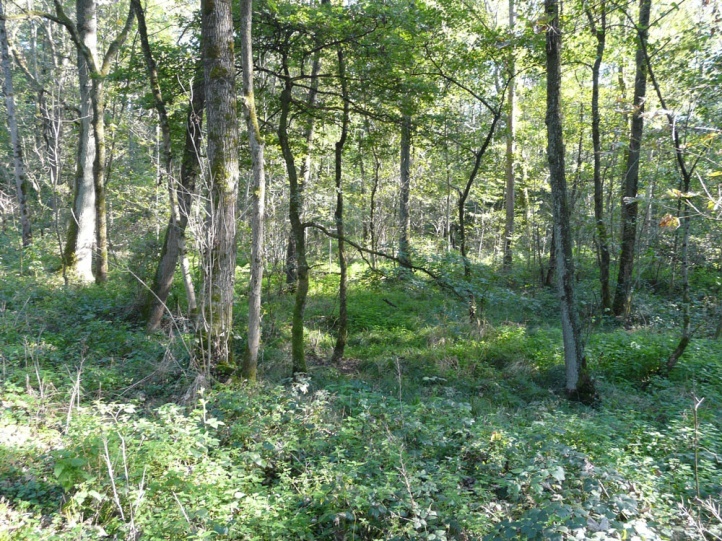 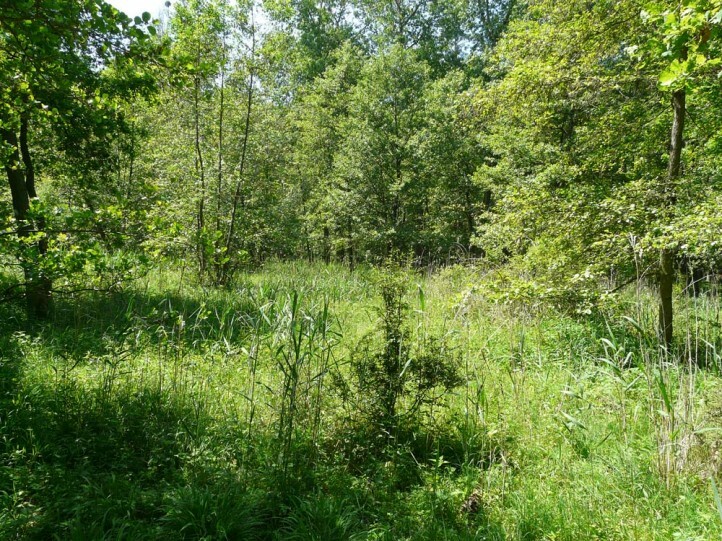 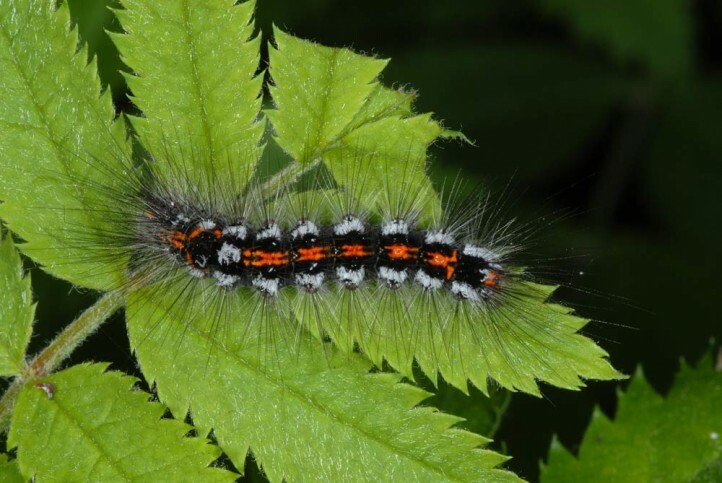 Euproctis similis is more and more decreasing due to dark forest management (dense afforestation of former open woodlands and marshes), destroyment of wetlands and the disappearance of rich graded forest edges and hedgerows. 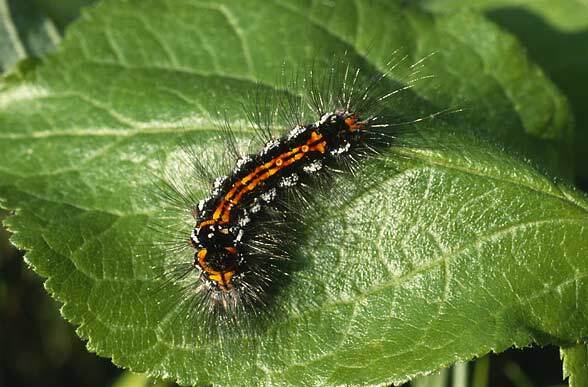 Euproctis similis is distributed locally in Europe and temperate Asia.